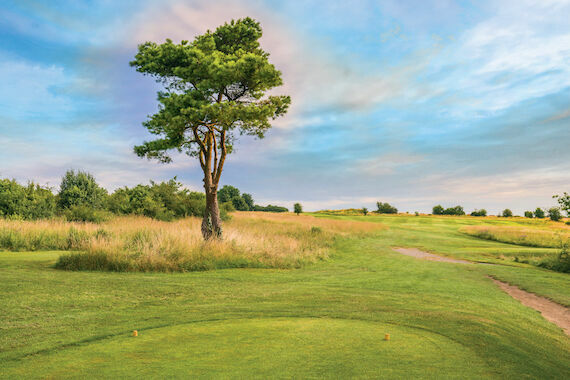 Hockley has an active twinning arrangement with Etretat in Normandy and members can play there when they are in the area – this has a wonderful location situated on top of chalk cliffs bordering the Channel (see image at the top of the page). 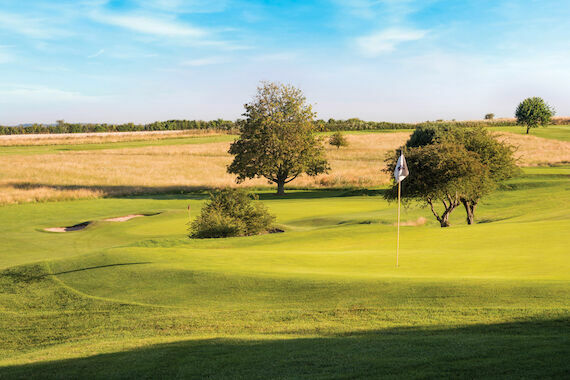 We also compete against Etretat for 'The Henderson Putter' each year, at ‘home’ in the spring and ‘away’ in the autumn. 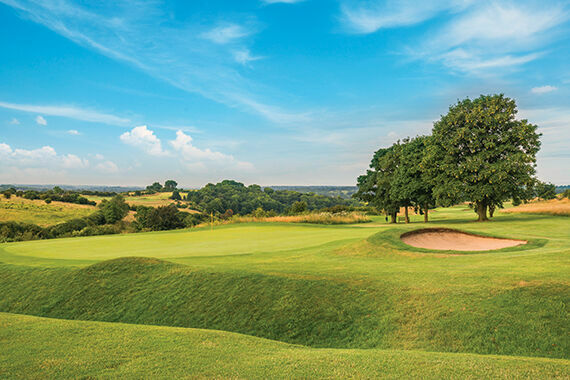 As a Hockley Member you are able to play a number of other courses in the region. Through reciprocal agreements Members can currently arrange and enjoy hospitality at Brokenhurst Manor, Hartley Wintney, High Post, Goring & Streatley, Salisbury & South Wilts, Shanklin & Sandown, Sherborne, Tidworth, Ham Manor, Farnham, Marlborough and Littlehampton & Rushmore. The Club continuously seeks to add reciprocal arrangements with other leading Clubs in the area. Another benefit to Members is that of being part of the “James Braid golfing society”. This allows you to play other affiliated Braid design courses in the UK and around the world at discounted rates.